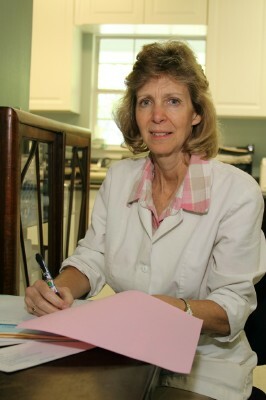 Dr. Fannon graduated from The Ohio State College of Veterinary Medicine in 1980 and immediately moved to sunny Florida, where she was the first woman veterinarian in the area. She has practiced at Niceville, Friendship, and Bayside Animal Hospitals (twenty+ years with Dr. Townsend), as well as the Emergency Clinic. She has thirty years of experience in companion animals, exotics, and birds. Dr. Fannon is certified in stem cell therapy for arthritis and canine reproduction techniques. In 1993, she developed the idea for a weekly pet column for the Florida Daily News, which she wrote until 1999, when she and her family moved to Indonesia for a two year assignment with the Southern Baptist International Mission Board. She has been active in the Miracle Strip Veterinary Medical Society, serving many terms as secretary/treasurer and president. Dr. Fannon was also an associate professor of biological sciences at Okaloosa Walton College (now NW Florida State college) from 1993-1999. Besides veterinary medicine, her second passion is music, and she has been a church pianist/organist for over twenty-five years. 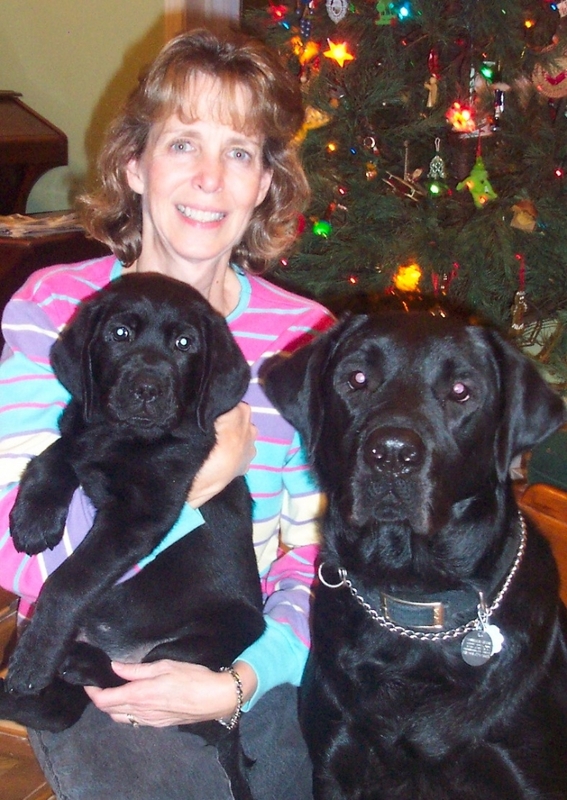 In her spare time, she delivers "Meals on Wheels", has raised two guide dog puppies for the blind (seen above), and for the past three years, she and her husband, Doug, a retired Air Force fighter pilot and now an ordained Baptist minister and church pastor, have been foster parents. She and her husband have two sons, Nathan and Darion.